Rooms from $47.96 per night. 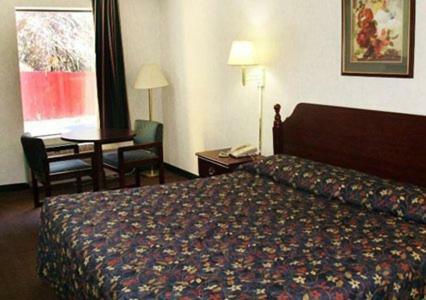 Offering free breakfast and internet with quick access to I-285 the Econo Lodge Decatur provides our guests with basic amenities in a location less than 20 minutes from the heart of Atlanta. 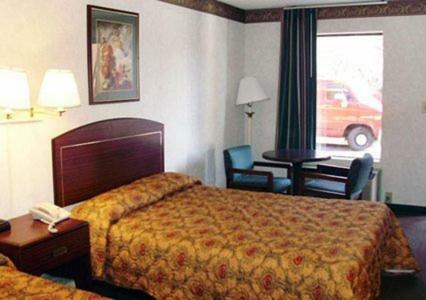 The two-story Econo Lodge has 57 rooms with free high-speed internet cable TVs and hairdryers and rooms with mini-fridges and desks may be requested. Non-smoking rooms are also available. Fuel up at the complimentary breakfast before you hit the road. Fax and copy services are available on-site. Pets are permitted with a fee and some restrictions and parking is free. The hotel is off I-285 20 minutes from downtown Atlanta. Shoppers are eight miles from the name-brand stores at Northlake Mall. Catch the MARTA at the train station three miles from the hotel and beat the traffic into Atlanta. There is a variety of dining options within a mile of the hotel and golfing at East Lake Golf Club or Charlie Yates Golf Course is 10 minutes away. Emory University Hospital is six miles from the hotel. Hartsfield-Jackson Atlanta International Airport is 12 miles away. 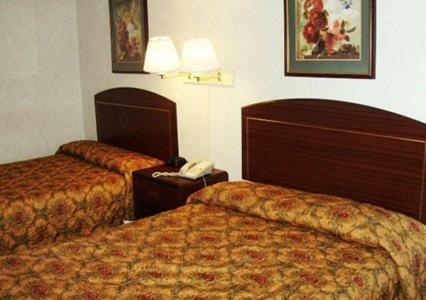 Add Econo Lodge Decatur to your free online travel itinerary.